THINGS THAT KEEPS ME BUSY! THINGS THAT KEEPS ME BUSY! I have been involved in several projects prior to and since my retirement. Immediately upon retiring, I began construction of my home, here on Lakeview Farm. The construction and landscaping phase has been completed! My home has been completed too my taste in design and furniture. The house has a custom-built mountain stone fireplace , my own custom design home theater and a custom built staircase. 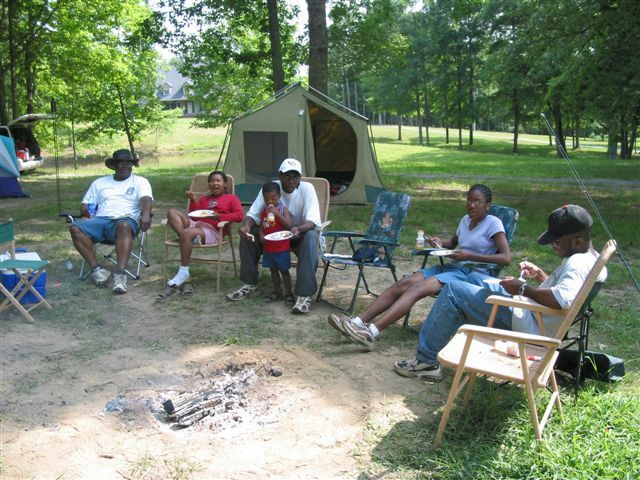 I enjoy letting others utilize my farm for camping, fishing and hunting. Sometimes we just get together for a catfish cookout with all the trimmings and maybe a trip out on the lake. I enjoy gardening and occasionally I will pick up the fish gear and head too the lake. However most of my time is spent keeping the grass cut and all of those tree limbs picked up.... I don't care for those windstorms; they really bring on the work! NONI Nitro FX is a new vitamin that has just been introduced to the Western World. This vitamin is made from different parts of the Noni Plant. The product is said too produce a nitric oxide effect that is 50 times greater than noni juice. My first experience with a noni product came in August of 2003. I would like too share that experience with you. I received an email from a stranger asking me to go to a certain web site and take a tour. He explained in the email that the site worked for you 24/7 and that there was no cost for taking the tour. The email did not describe any product. Like others I did not go and view the site as a matter of facts I just forgot about it. Some few days later I received another email from this individual explaining that I had not visited the site and suggested that I call him. Now that got my curiosity up and I went too the site and took the tour. 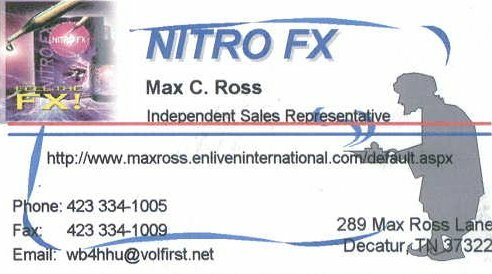 Being impressed with the product that was described, I completed an application and made order for two bottles of Nitro FX. 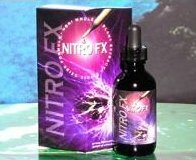 The Nitro FX arrived a few days later and I begin taking the product. To my surprise the first night I experience that I did not have the pain from the rheumatoid arthritis that have nag me for years, causing a many sleepless nights. The stiffness was there but the pain was gone. After one-week on Nitro FX the pain and stiffness had gone. I feel so fortune that I took that tour and now I want others too experience that same feeling that Nitro FX has given too me. I'm helping many of my friends and family achieve that same good feeling that I feel. I believe that this product will work for many of you and you will no longer have too live with those nagging aches and pains.